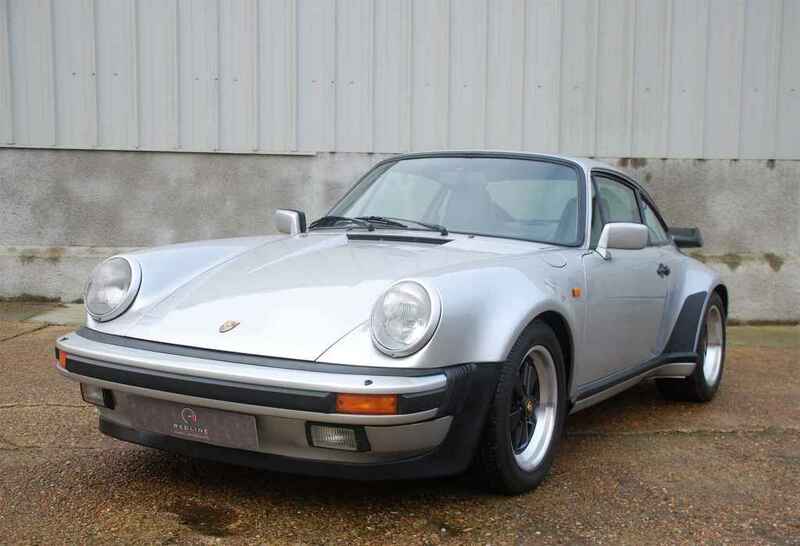 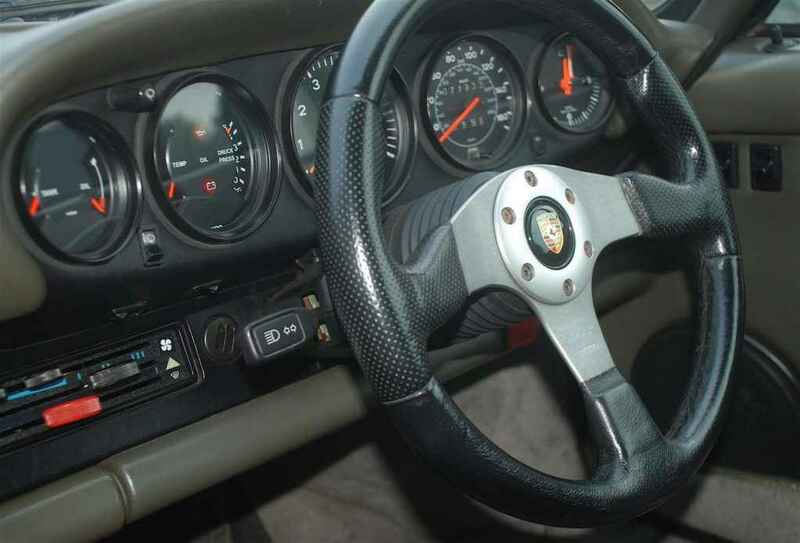 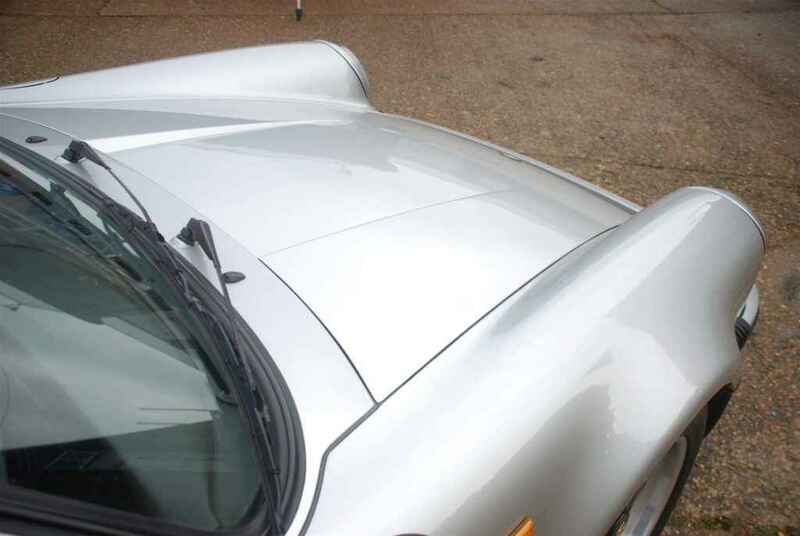 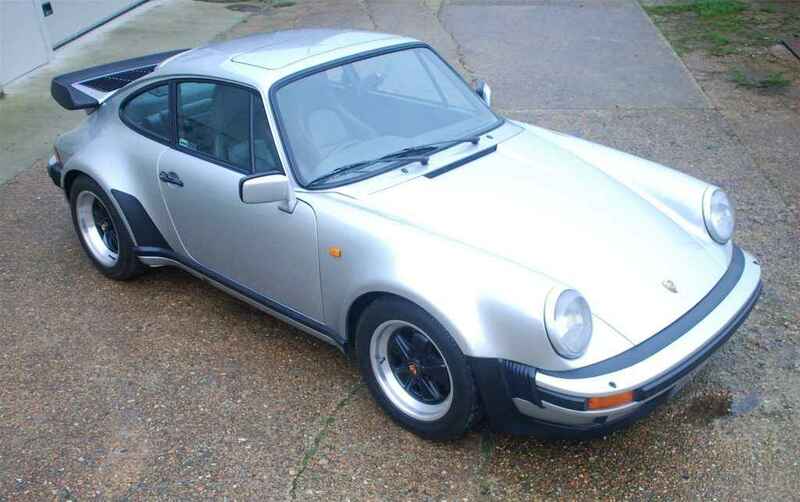 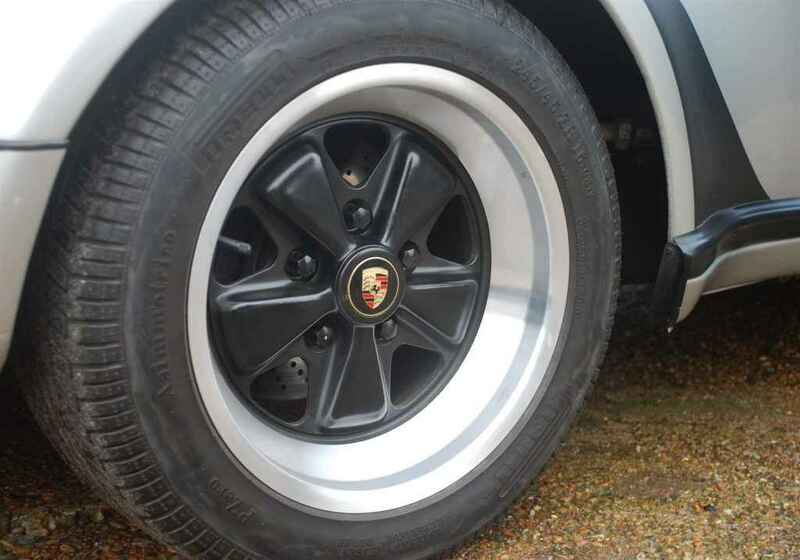 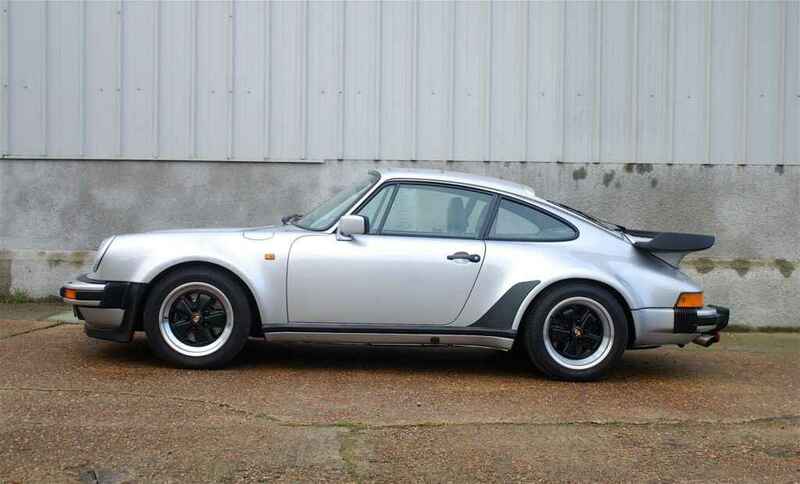 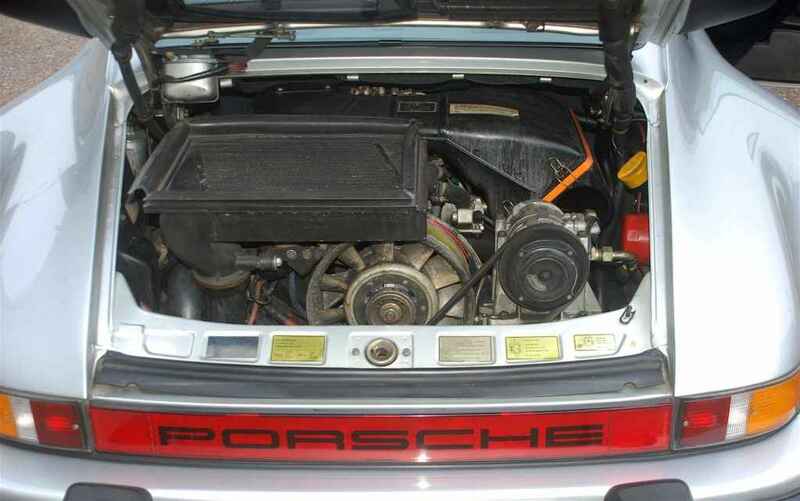 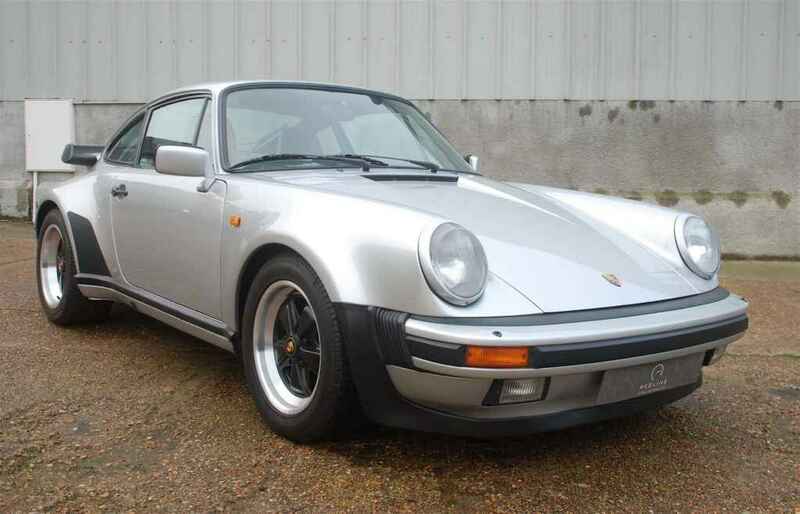 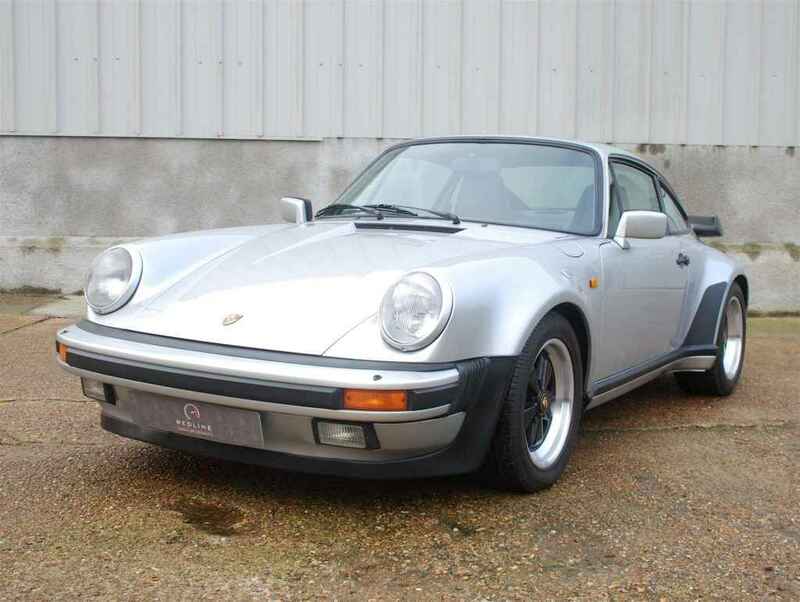 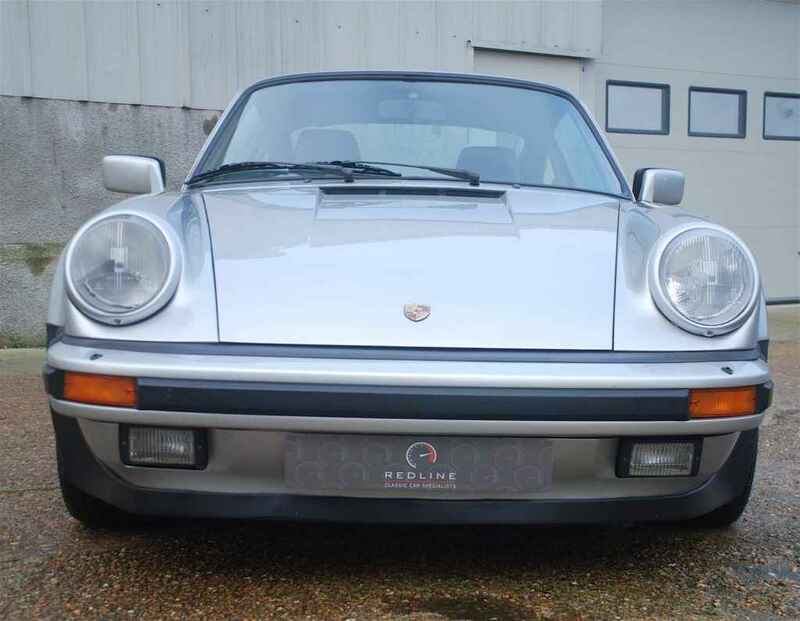 Porsche 930 Turbo offered for sale by Redline Engineering UK.AC COBRA IS NOW SOLD. 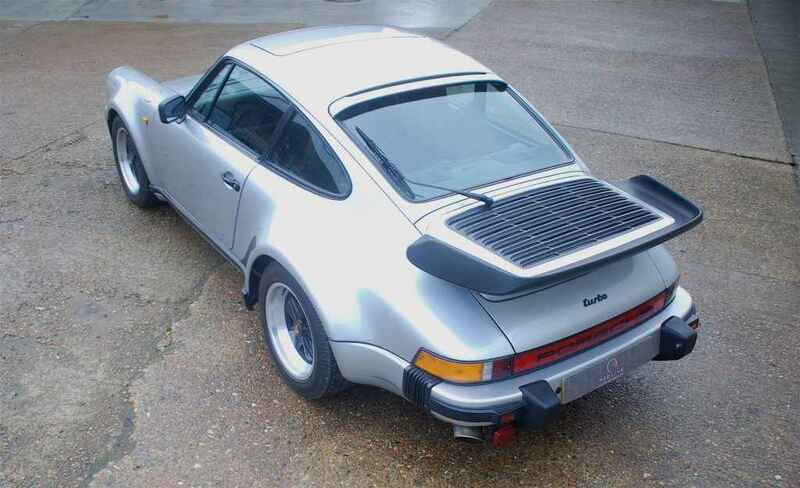 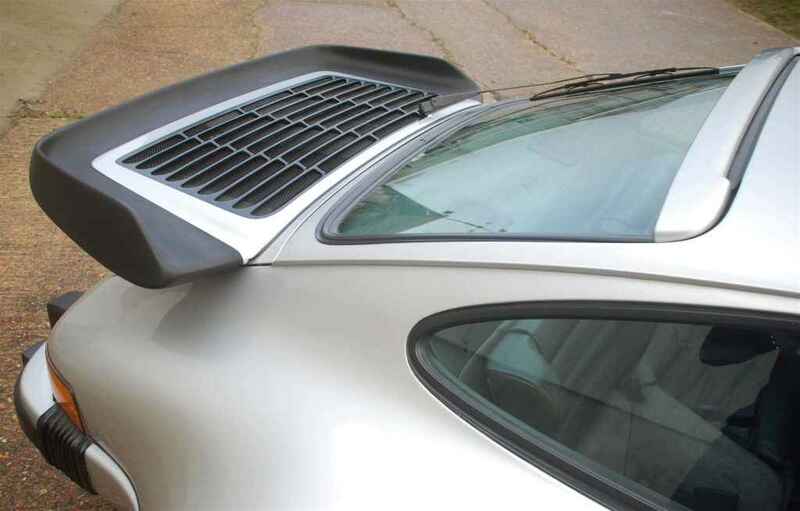 We believe 930 Turbo production numbers of RHD are incredibly low making this car extremely rare. 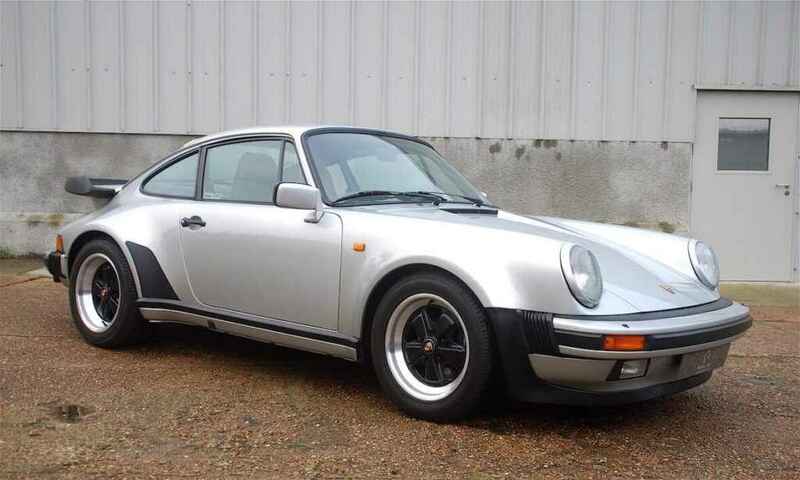 The Porsche 930 Turbo we offer here for sale is as follows, UK-Supplied New by Parker & Parker Ltd of Cumbria to Mr A Holloway on 7th May 1986. 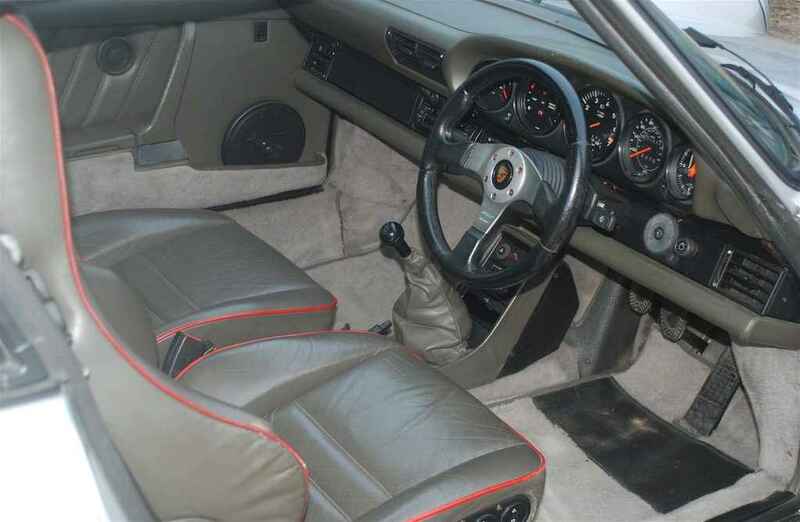 Finished in the very desirable Silver Metallic / Grey carpets Grey/Green leather interior Red piped seats all being special option. 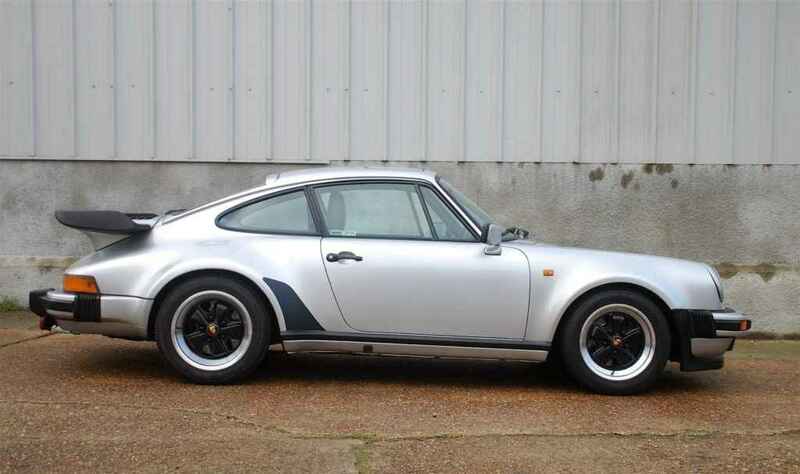 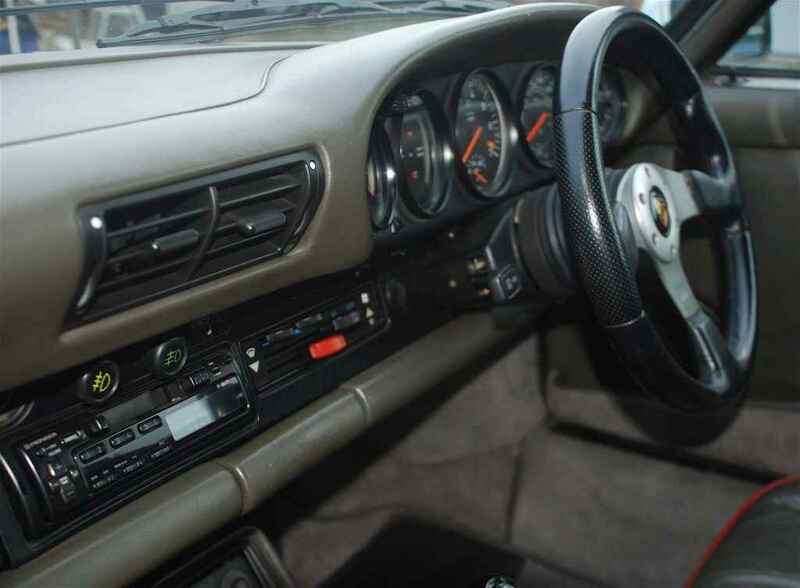 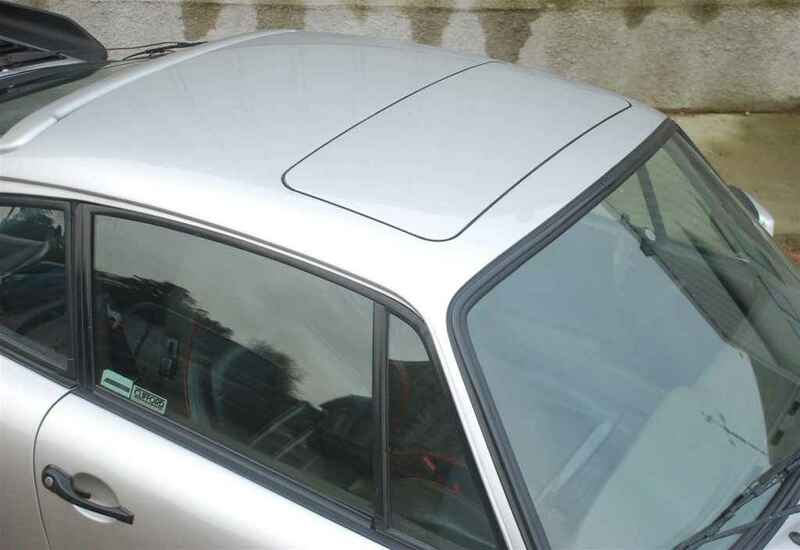 Still retaining its matching number air-cooled 3,3 ltr six-cylinder turbo engine and 4 speed manual gearbox. 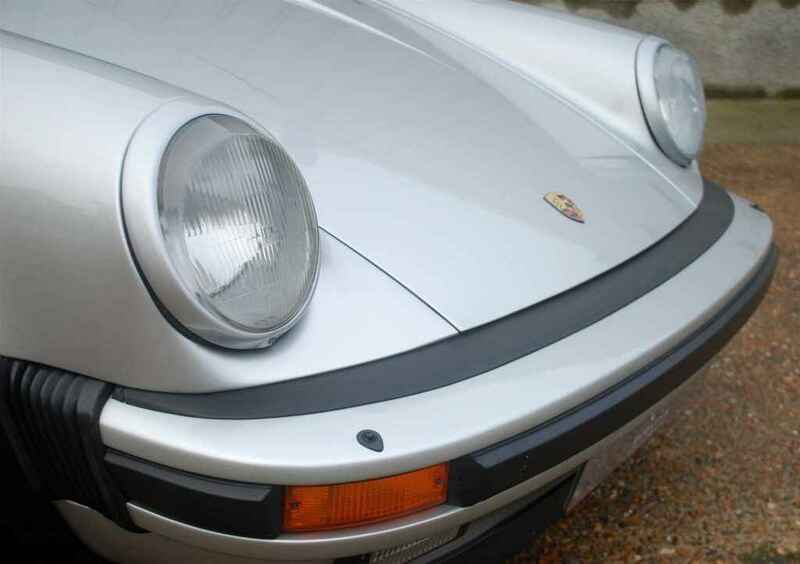 The 930 turbo presents itself in wonderful original condition both inside and out 73,900 documented miles, unmarked 16” Fuchs wheels, Porsche service history, 8 previous owners. 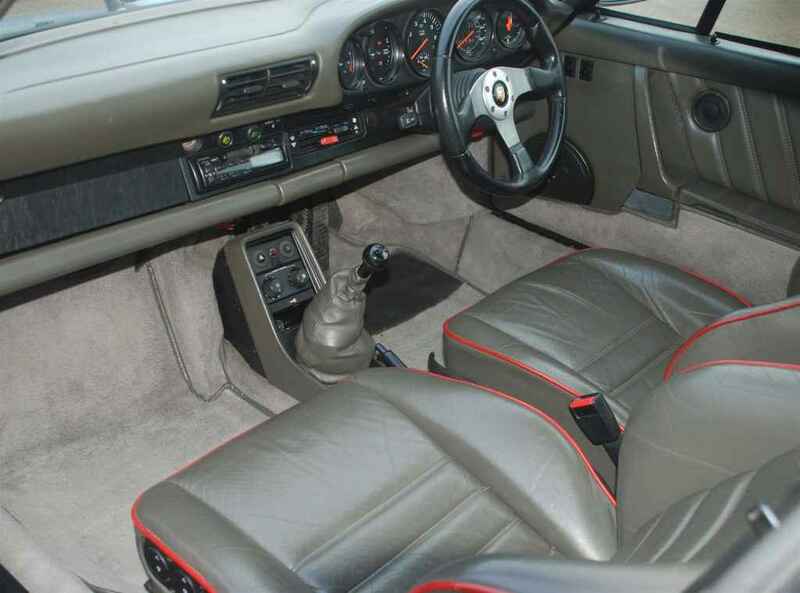 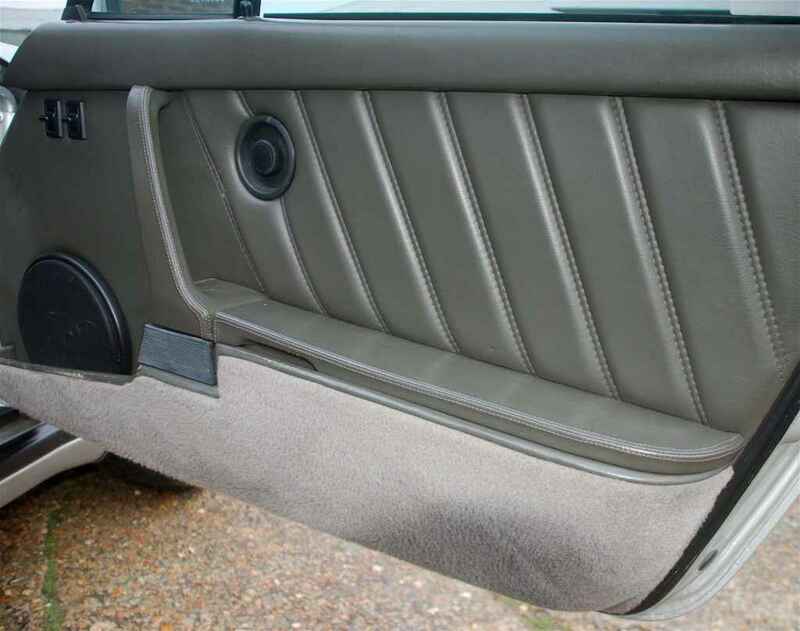 Factory options – colour coded impact absorbers front and rear, climate control, electric siding sunroof, Pioneer radio/cassette player, AC, electric seats, electric windows, 16” Fuchs wheels, vented front & rear turbo brakes. 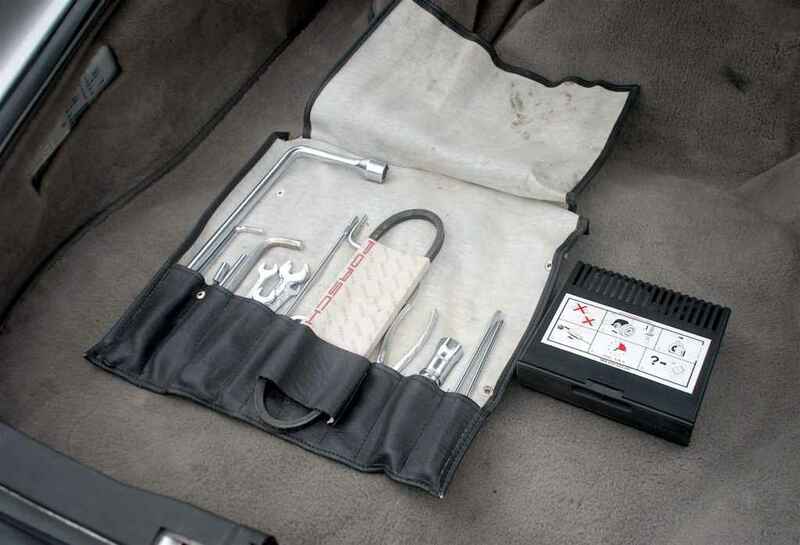 Rear window wiper, complete original tool kit, Porsche tyre inflator. 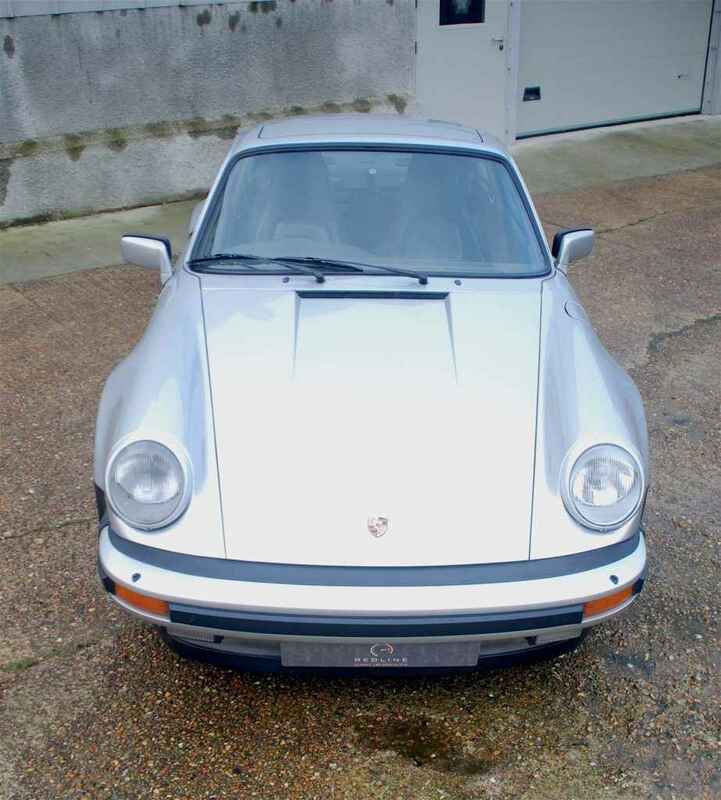 Wonderful well document service history file, index by the present owner with all invoices bills by various Porsche specialists. 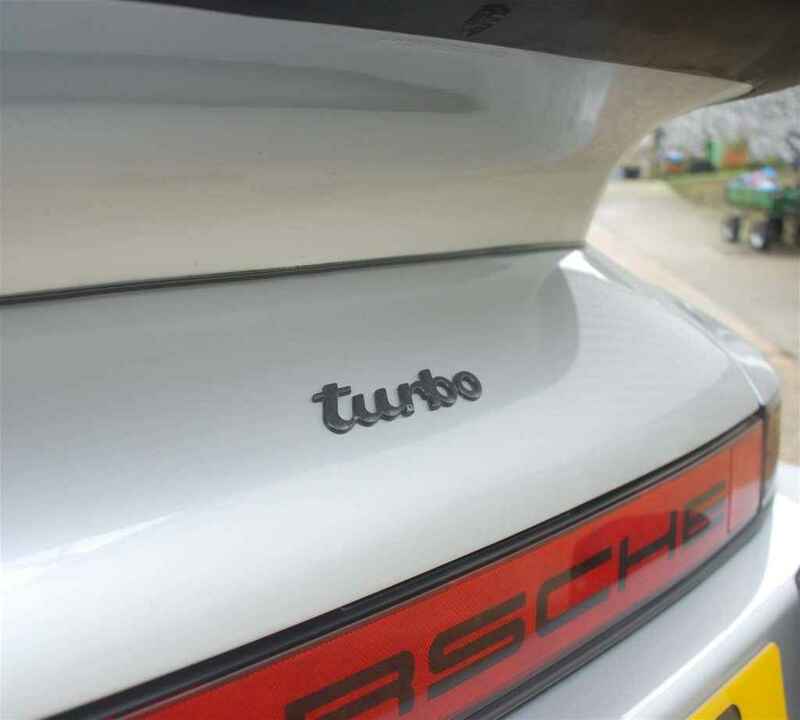 Turbo retails all its original handbooks – driver’s manual – service book and maintenance book. 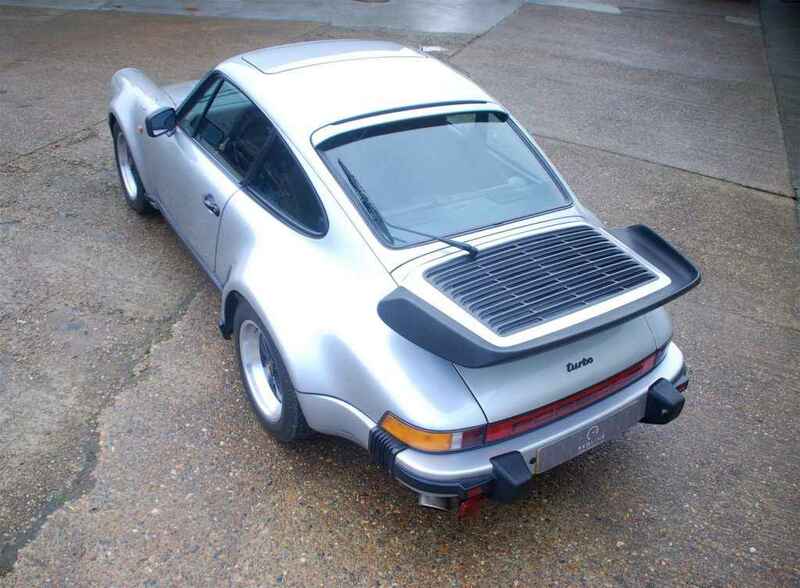 Porsche Pre – Delivery inspection sheet dated 06/05/1986 by Mr Brown of Parker & Parker Ltd.
Today the 930 turbo without question is absolute head turner which presents beautifully combining the unmistakable looks of a classic Porsche, the iconic whale tail and of course the powerful turbo motor matched collectability that goes hand in hand with its low production figures, this extraordinary 930 turbo will not disappoint for any Porsche enthusiast. 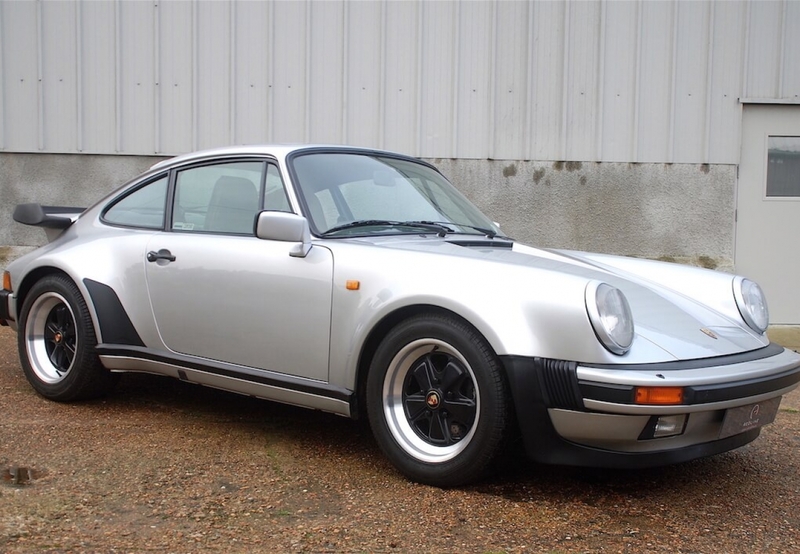 If you’re interested in this Porsche 930 classic car or any other cars that we offer for sale, view our full range of stock here.